George has just been nominated in the ‘Recording Engineer of the Year’ category at Canada’s 2017 Juno Awards, for his work mixing Shawn Mendes’ smash single “Treat You Better” and “Don’t Be A Fool”, amongst several others, from Shawn Mendes’ chart-topping ‘Illuminate’ LP. The Juno Awards are Canada’s equivalent to the Grammy Awards. This marks George’s 4th time being nominated in a category that celebrates the Recording Engineering / Mixing role specifically, and he won it previously in 2012. Huge and well deserved congrats to the following Artists George has worked closely with, for their nominations at this years Juno Awards. 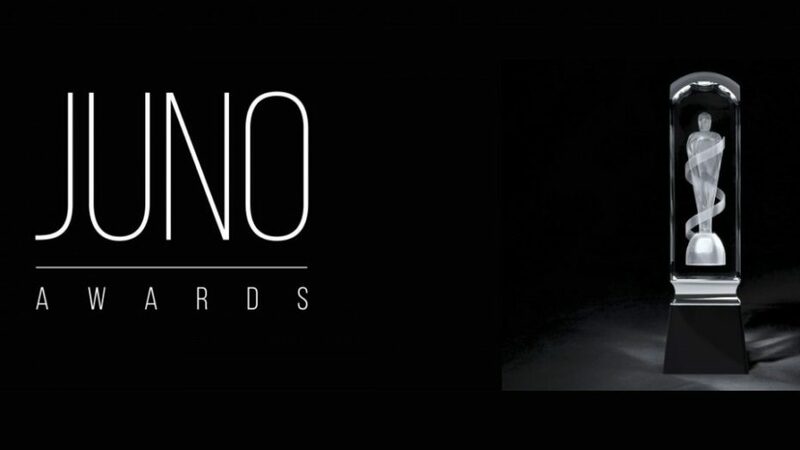 The 2017 JUNO Awards will be broadcasting live from Ottawa on Sunday, April 2, 2017.